Do you know what to ask your marijuana website designers? Finding the right cannabis website designer can be a lot like dating. Before you get into a long relationship you want to know about who they are, what they do, and whether or not you can depend on and work with them. 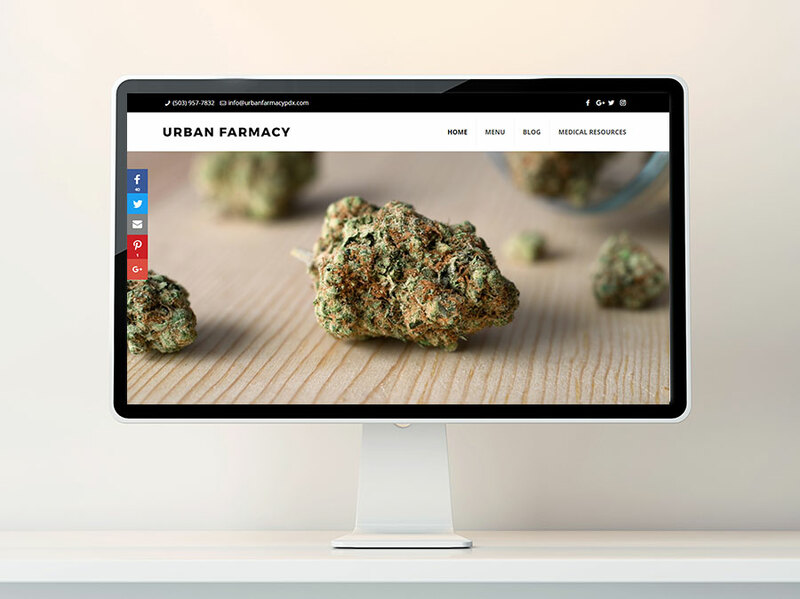 We’ll help you learn what to look for, what to ask, and what to watch out for when choosing a marijuana website design company. Reviews are the best way to get a feel for a designer’s work ethic. One of the biggest issues facing any design process is communication. You want a site designer that works with you, not against you. Expertise is great, but not when it comes at the cost of a client’s ownership over their own site. 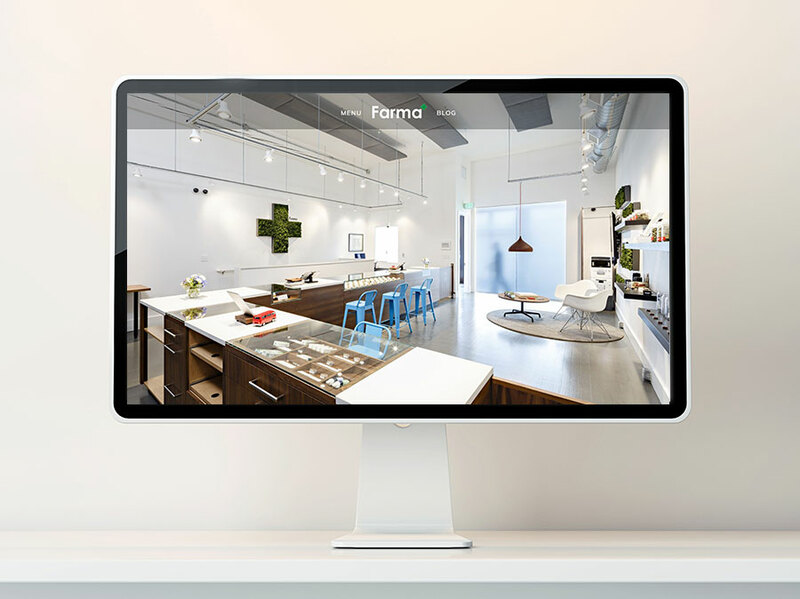 A great web design company doesn’t produce a cookie-cutter, templated cannabis site design—they take their client’s wants and needs into consideration, working them into a design that also meets UX and layout best practices. Did the designer take time to understand the client’s needs? Did the client get the results they expected? Was the designer responsive and present throughout the build? Look at your web design company’s previous work. One of the best ways to decide on a design company is to look at their previous work. Have they worked with businesses like yours? Do you like the form, layout, and function? These are the areas a designer has the most influence. If you can pair a portfolio site with a review, you’ve got some reliable, first-hand, information to work with. Look at their entire industry-relevant portfolio. Visit and use the site examples you like best. Note what you like and don’t from each example. 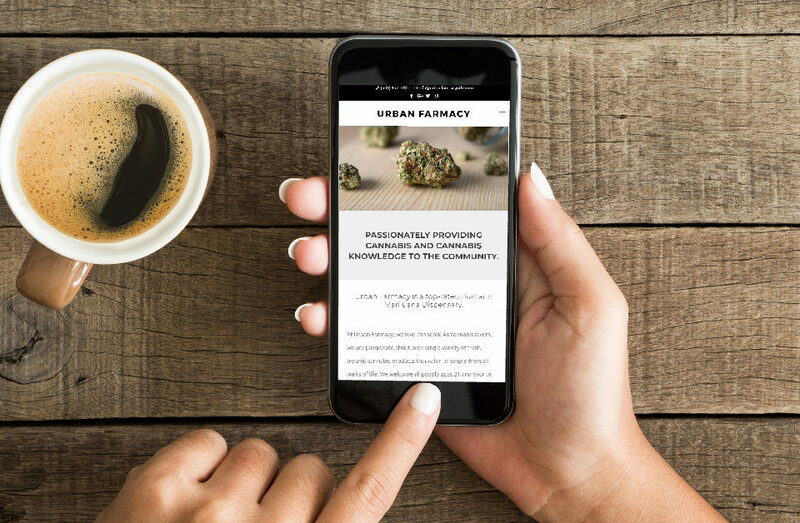 Understanding what you want out of a cannabis website can really help you narrow down your options. Every company has unique needs, and considering your future goals can help your designer build a site that supports them. One of the biggest website considerations is involvement. Do you want to be able to add your own blogs? Do you want to update products or have your designer do it for you? Having a clear idea of the maintenance work you want to do and what you’re willing to pay for will shrink your list considerably. A designer should be willing to show you how to update your website. You’ll also want to consider expansion. Does your designer understand local SEO? Can they prepare you for a new location? Let your prospects in on your longterm plans. If they can’t build a site that actively supports your company goals, you don’t want to hire them. 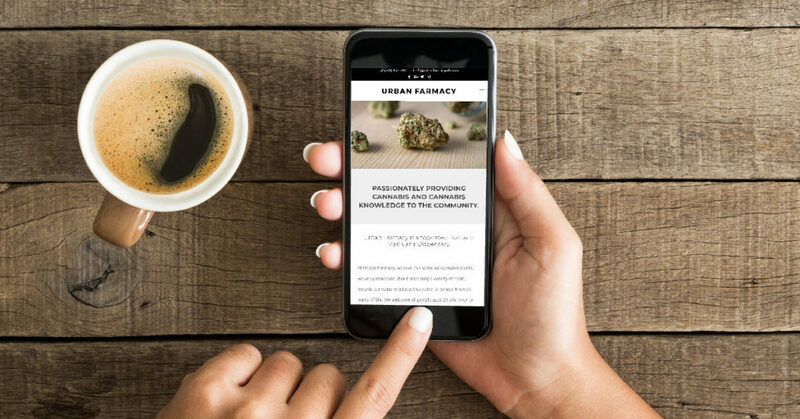 Any cannabis or cbd business website can be modified to support growth, but structuring the site correctly in the first place means you’ve got strong pages in place to support new ones. It can turn into the difference between starting your new location’s play at the 50-yard line versus the 20-yard line. The amount of work your website will need when a new location launches depends on what was done beforehand. Prepare yourself to meet with cannabis website developers. When you’re prepared, you can get the answers you need to make a decision. Examples of websites you like. Any services you need clarification on. Other companies you currently work with. 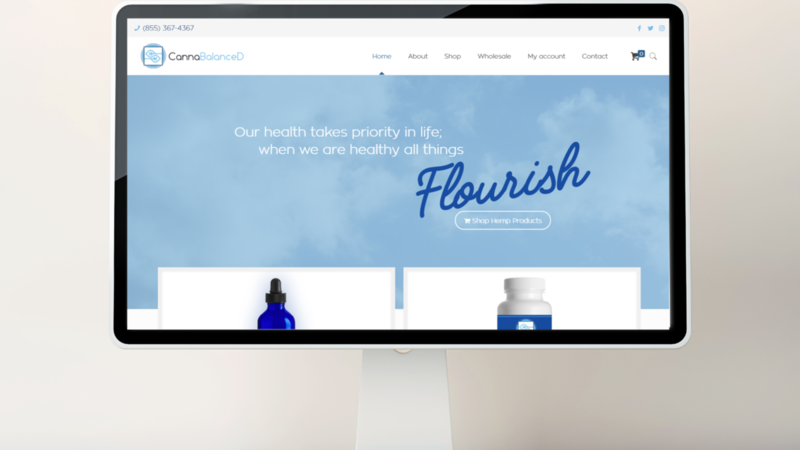 Web design doesn’t stand alone—it’s an active part of your company’s PR and cannabis marketing plan. Choose a cannabis web design company that will work with any PR, marketing, or branding companies you already work with. Promises that they’ll get you on page one of a Google search. Companies that outsource design or content writing. Poor reviews, especially when they cite communication. Designers whose sites all look very similar. Any firm unwilling to teach you how to update your website. We hope you’ve developed a better understanding of what your own company’s needs are and what to look for in a website developer. 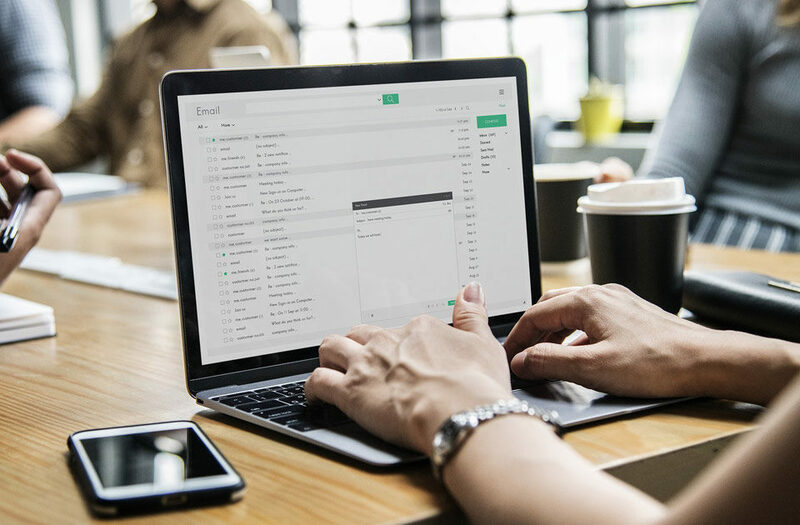 Choosing one that also does cannabis search engine optimization (SEO) and site hosting can deliver a two-in-one punch you can’t get from web design alone.